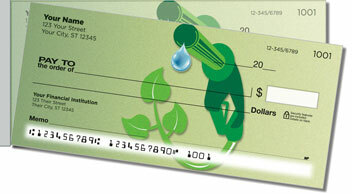 Get personal checks with alternative energy themes such as solar and wind power. 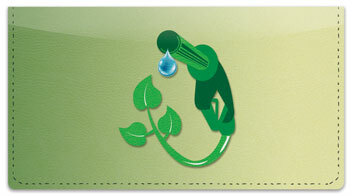 Coordinating accessories are also available and help spread the message. 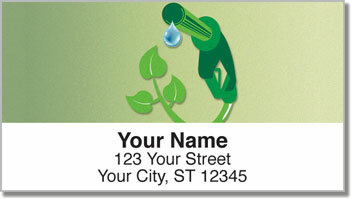 Click your favorite alternative energy item for more info and to order.